The state’s #2 team in Class 6A, Rockwall was upset by the #15 team in Class 5A Sulphur Springs, 77-67 in Wildcats Gym Monday night (November 19). The Wildcats took a lead in the first quarter and never gave it up. The Wildcats led 21-12 after one quarter, 37-27 at the half and 58-45 after three quarters. The Wildcats were led by senior guard Keaston Willis who scored a game high 32 points. Willis got the Wildcats going with 12 first quarter points and scored 13 fourth quarter points to assure the Wildcats held on to their lead. Willis hit 4 three pointers. Senior post Xavier Cork scored 14 points including 11 in the second half. Junior Cameron Kahn added 12 points including two-three pointers. Junior forward Sadaidriene Day Day Hall scored 8 points and did a good job rebounding. Junior guard Grayson McClure scored 6 points on two three-pointers. Senior guard Jeremiah Roland scored 3 points on a three-pointer but drew praise from Head Coach Clark Cipoletta for limiting a major Rockwall scorer to only 4 points. Sophomore Boo Wilkerson scored 2 points. Rockwall’s Samuell Williamson, a Louisville commit, scored 28 points for the Yellowjackets. Rockwall slips to 6-2 for the season. The Wildcats are now 3-0 with all of their wins over Class 6A teams. The Wildcats play next on Saturday in the Duncanville Thanksgiving Hoop-Fest against an opponent to be determined. 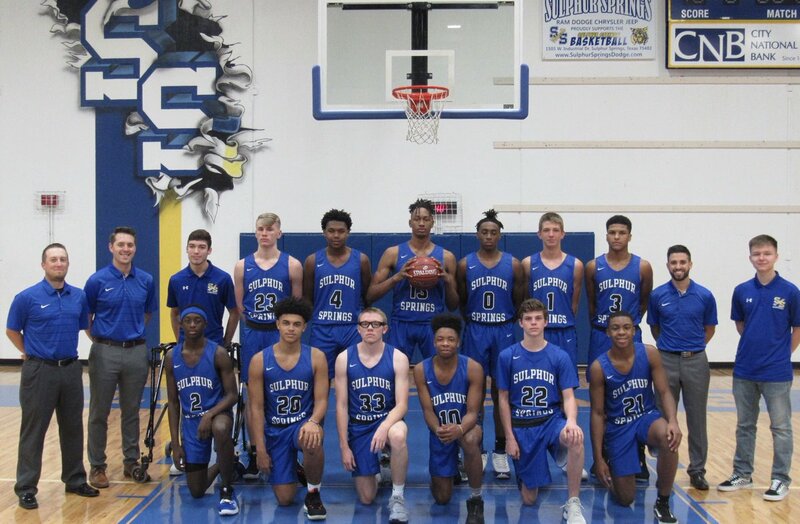 Tournament officials initial scheduled the Wildcats to play Dallas Woodrow Wilson but both teams requested different opponents since the teams are scheduled to play in Sulphur Springs on December 4.